Everyone is waiting for predictions on when the cherry blossoms (sakura) in Japan will bloom, but it always has a hit or miss factor. It’s important to know because this extraordinary and breathtaking phenomenon lasts only for about a week, until the flowers start falling on the ground. 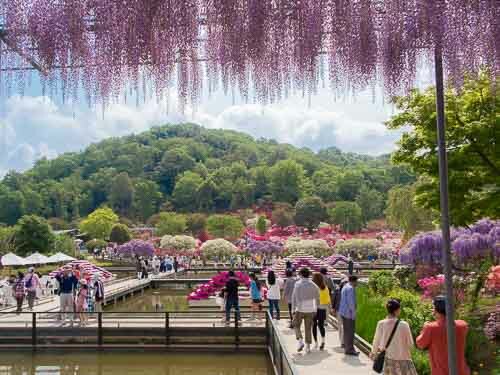 But if you can’t make it just in time for sakura season, there’s another destination in Japan that has all kinds of flowers blooming that’s just as amazing: the Ashikaga Flower Park. 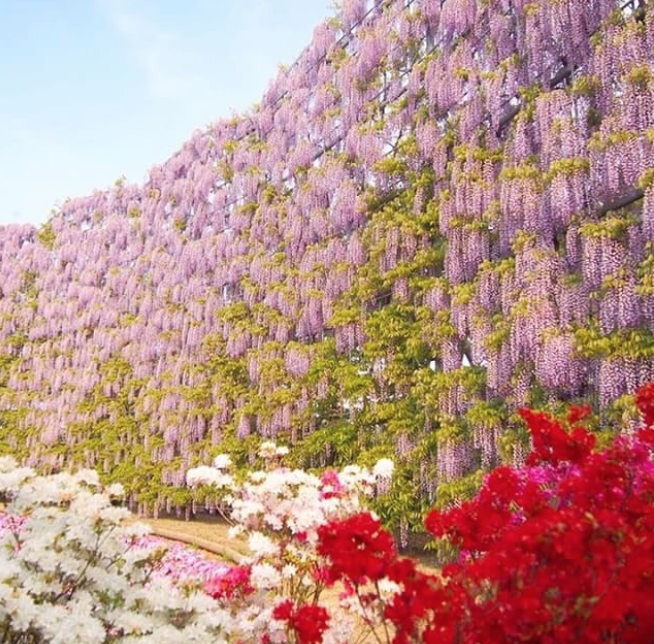 It is the home of the Wisteria, which is 150 years in existence. 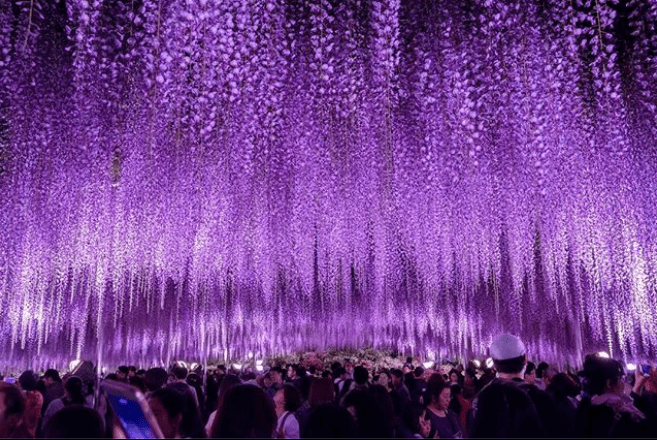 It spans a 600 tatami-trellis area, and it covers a 80-m long tunnel that’s perfect for taking photos. 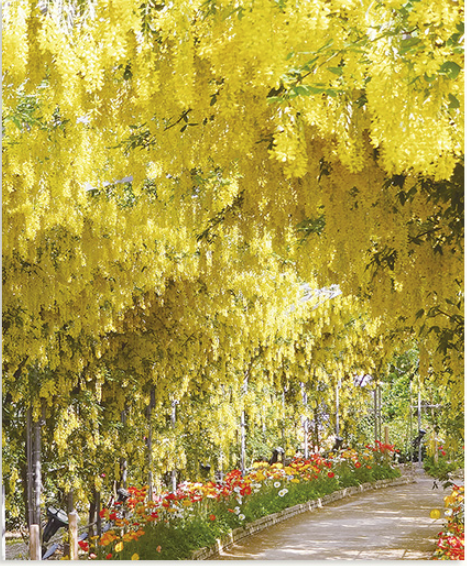 It houses over 350 wisterias and 5,000 azaleas. 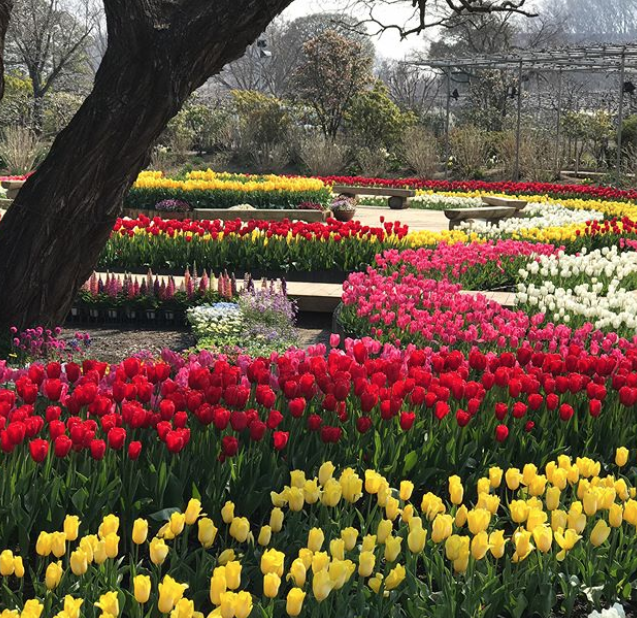 At night, the flowers are lit up, making the colors pop out even more, taking you to an otherworldly experience. It is considered as one of Japan’s top dream destinations. 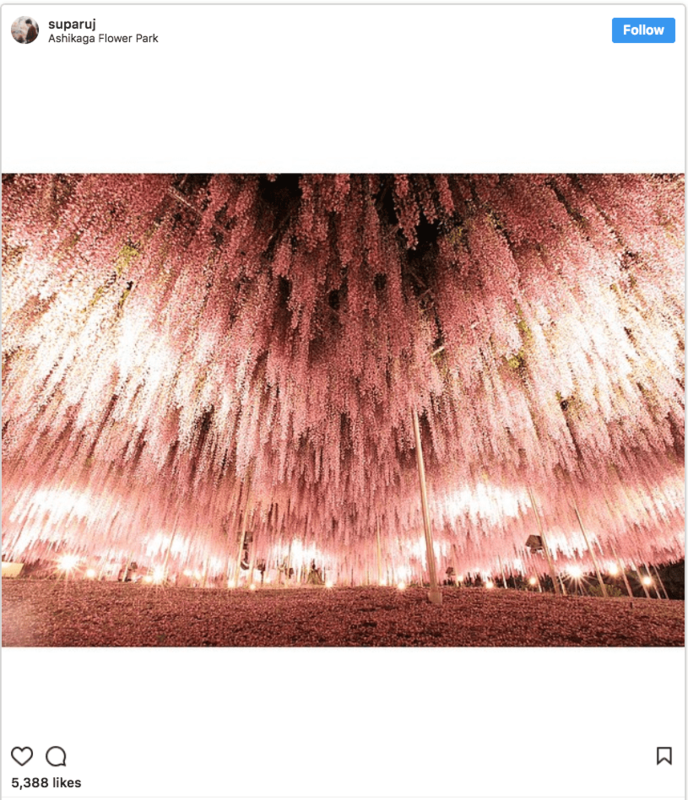 They’re just as millennial pink as cherry blossoms, only they grow like climbing vines. 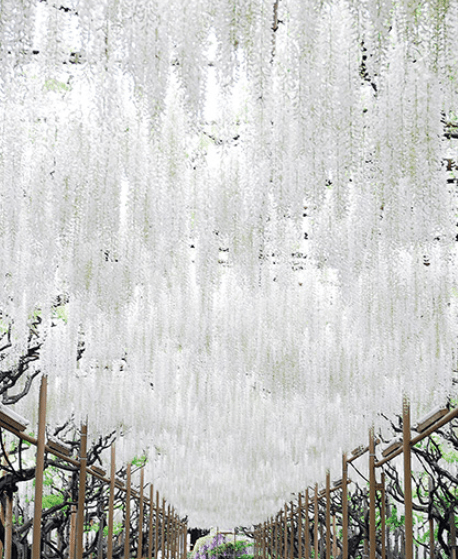 These refreshingly white flowers span an 80m long tunnel. 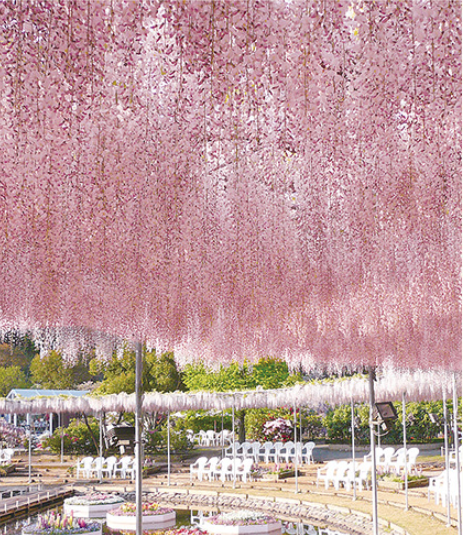 This kind of wisteria is the only one that grows in Japan. A walk in the park is made extraordinary with more than 5,000 azaleas. 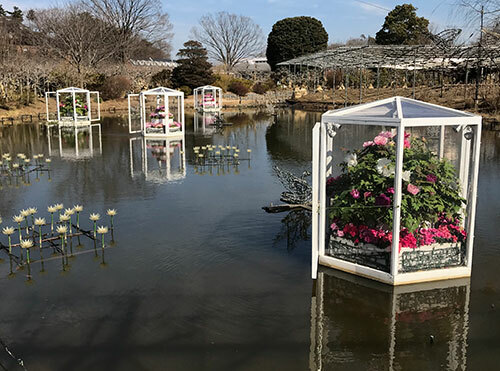 What makes this flower park even more unique is that you can reserve specially-packed Ofuji lunch boxes you can eat on a picnic while being surrounded by the flowers. There are also several dining spots where you can order shabu shabu or meat dishes you can enjoy with beer. 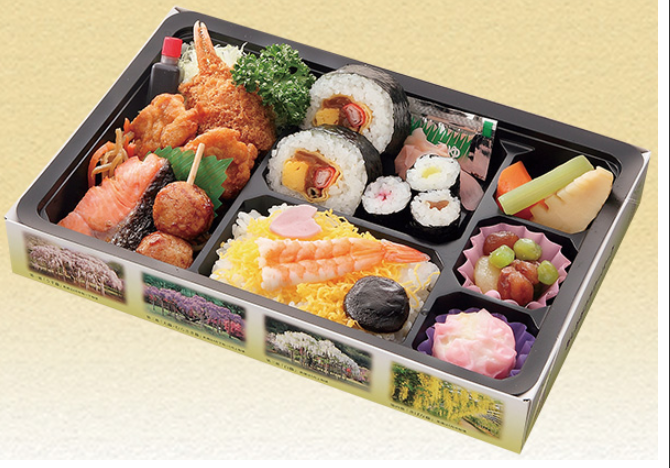 For more information, log on to: www.ashikaga.co.jp. 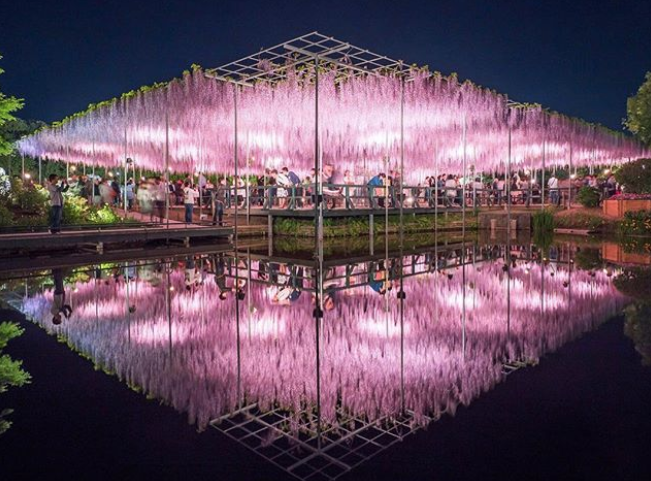 Photo credit: Instagram: ashikaga_flower_park, @suparuj, www.ashikaga.co.jp.